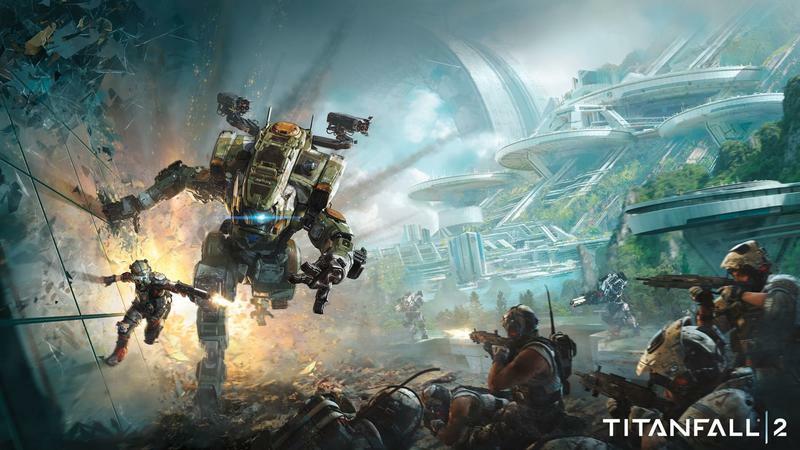 Respawn and EA have announced that all of Titanfall 2‘s post-launch multiplayer maps and modes will be free. 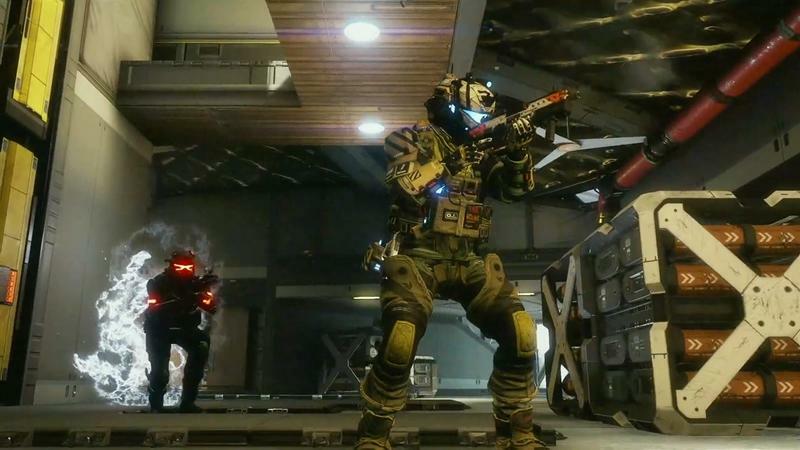 The shooter drops tomorrow on the Xbox One, PlayStation 4 and PC. I’m currently rolling through on PC, and its single player campaign is fantastic. No player base fragmentation is huge. 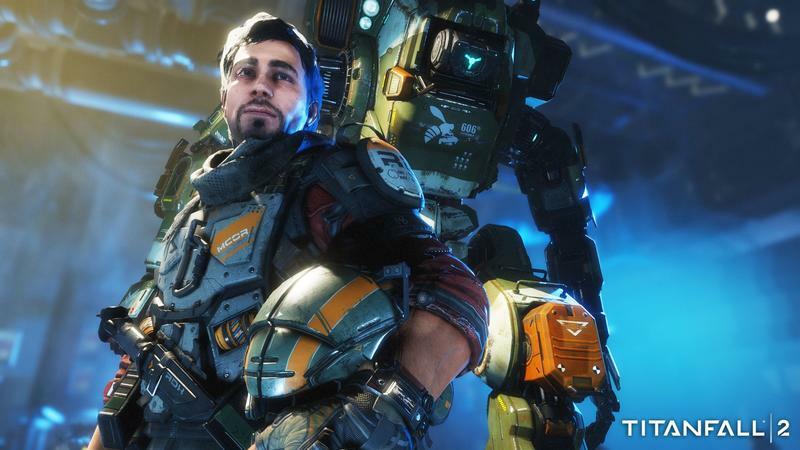 This promise of free content will likely also keep players sticking around longer, much like what’s going on with Overwatch. 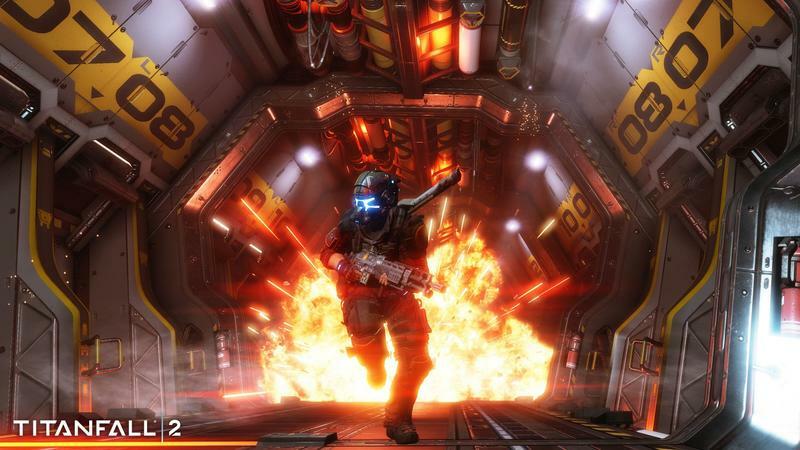 Making multiplayer content free is a great move on EA and Respawn’s part. Thank you, EA and Respawn. There’s a sentence I don’t get to write often. 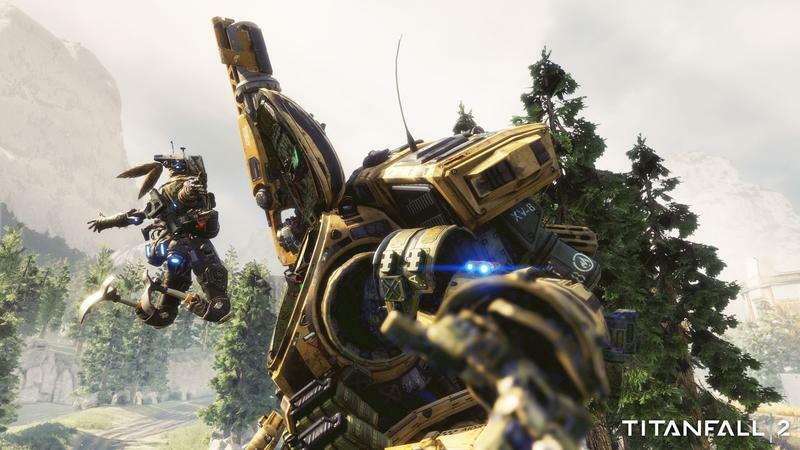 Respawn announced their decision to go this way when they made all Titanfall DLC free. 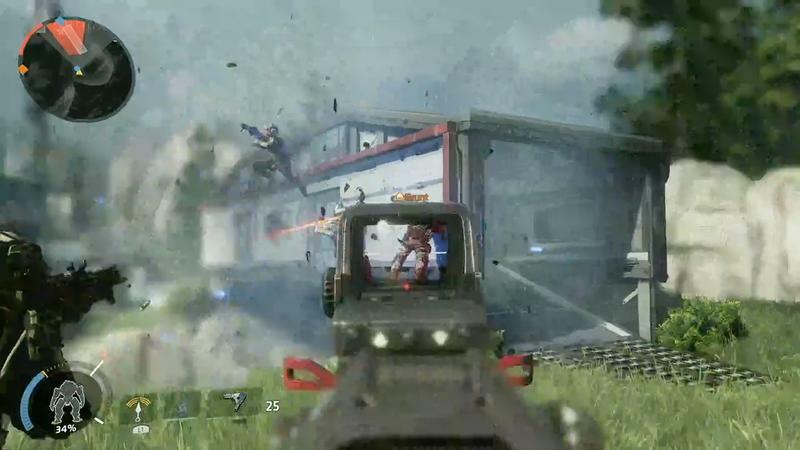 It suggests a change in the perception of how players will consume games. If you release your content for free, players will stick around. If they stick around, the community will welcome more players instead of dipping out and dropping the game off at GameStop. This is part of that whole “games as a service” thing you’ve likely read about. 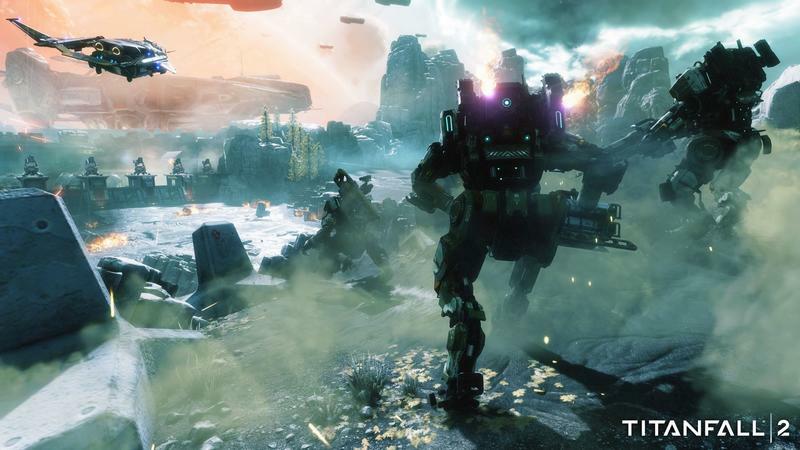 Titanfall 2 won’t be the last game to offer free multiplayer content, folks. Here’s hoping it’s on the forefront of a new industry standard.